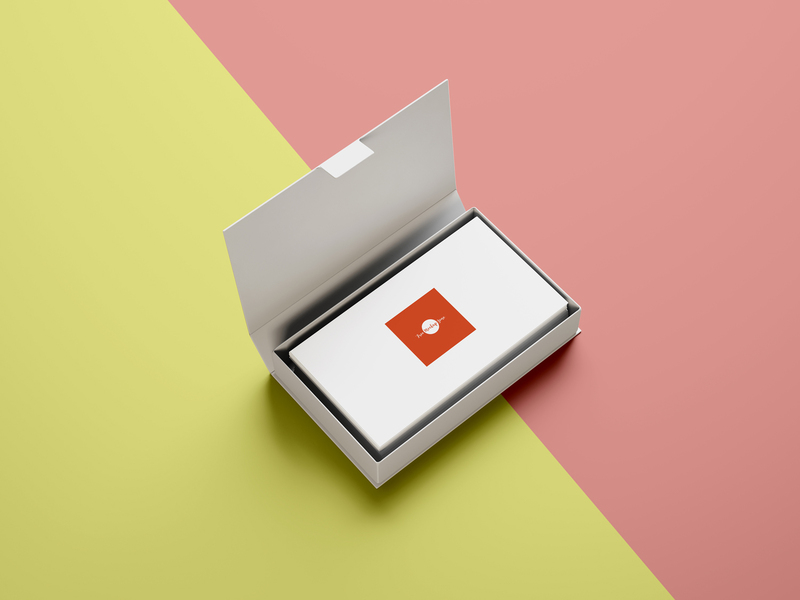 Use this incredible Free Business Cards Mockup with Box PSD 2018 to create a realistic presentation of your professional business card designs. Editable format allow you to make changes such as background color etc. Via smart-object layer you can place your design for final presentation. Get attached with us and download all free mockups.